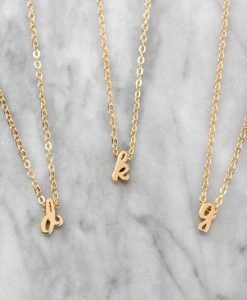 These dainty personalised necklaces are perfect for everyday wear. 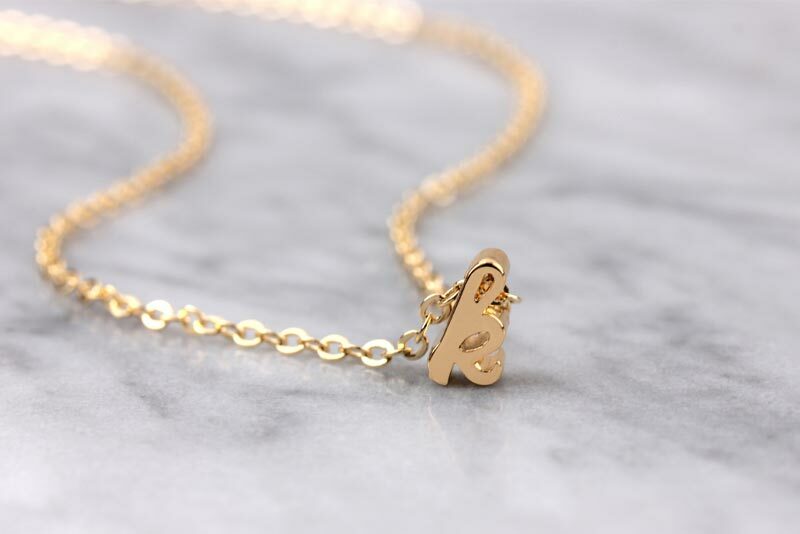 Delicate chain with a tiny cursive initial pendant. 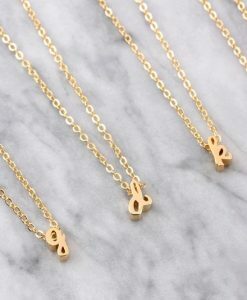 Classic, elegant design. 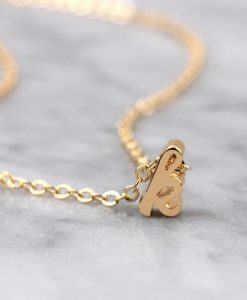 Personalised necklace is one of the most special and personal pieces of jewelry you can own or give as a gift. 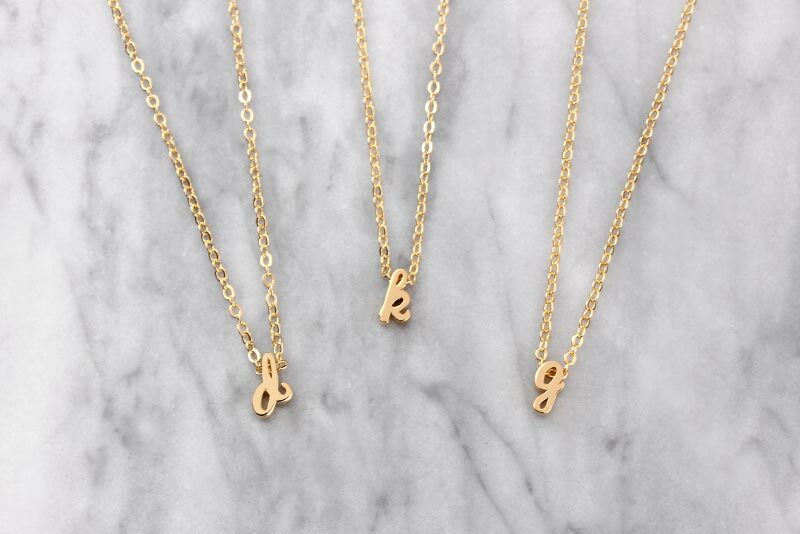 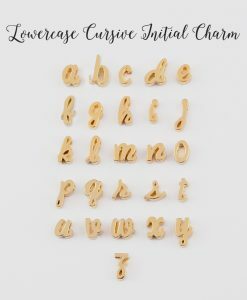 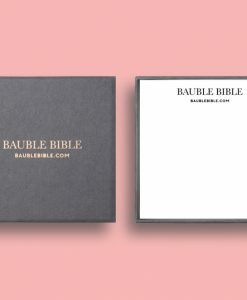 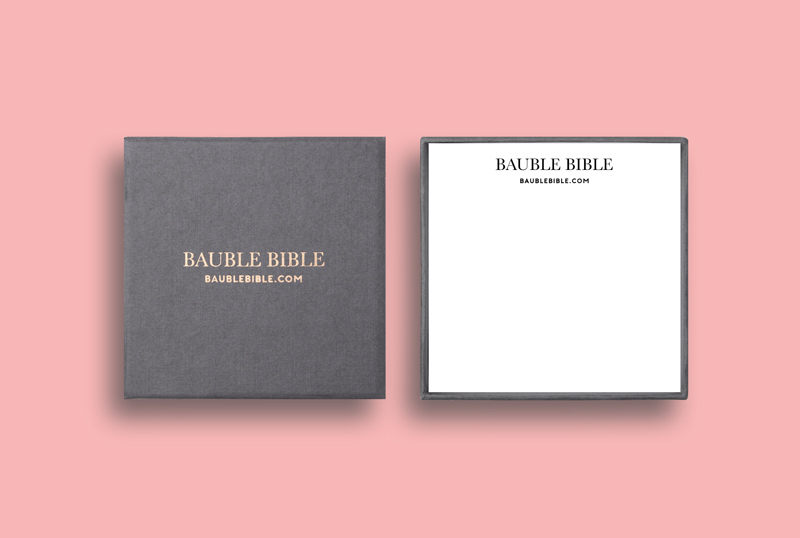 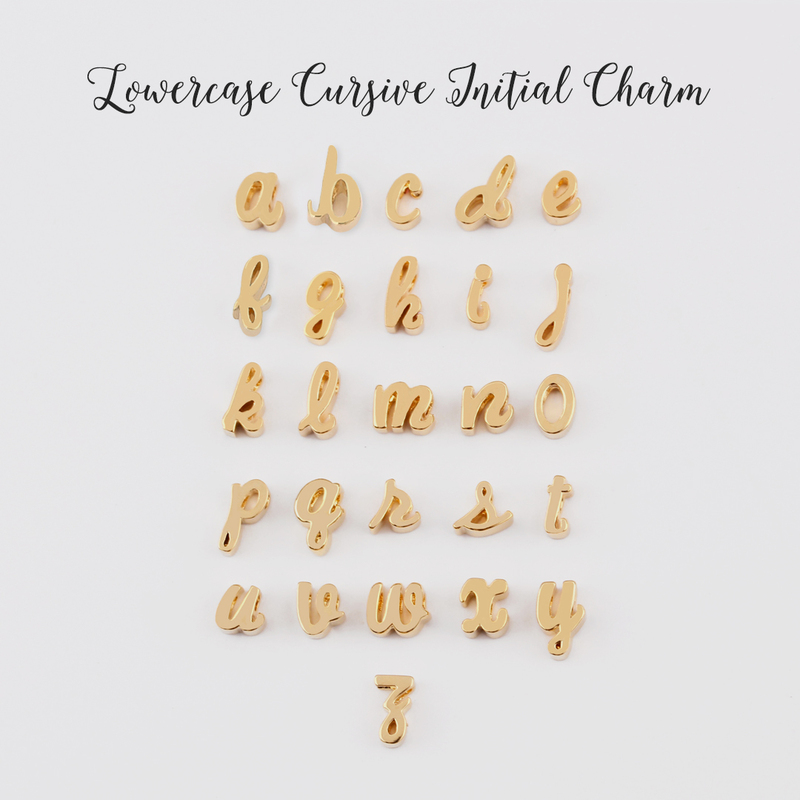 The cursive font is dainty and classic, making it the ultimate piece of jewellery to own. 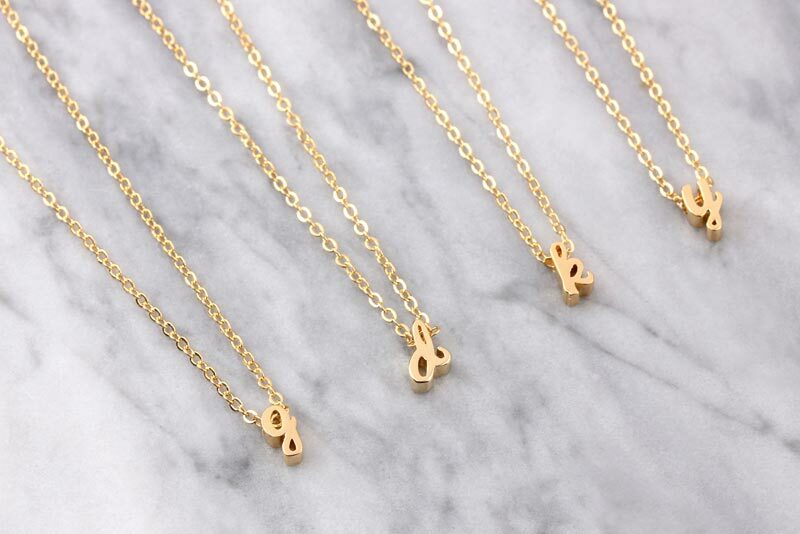 Perfect to wear alone, or layer with other necklaces from our collection.